The ability to carry out effective SEO to increase the ranking of your website might be something you desire, but for many reasons, it might not be possible for you to do this yourself. There could restrictions on your time, you may not fully understand what is required, or you simply do not wish to divert your focus away from the other activities that your business requires you to do.When any, or all of these come into play, but you still want your website to rank higher, it is time call in the services of an experienced SEO consultant such as SEO Perth. 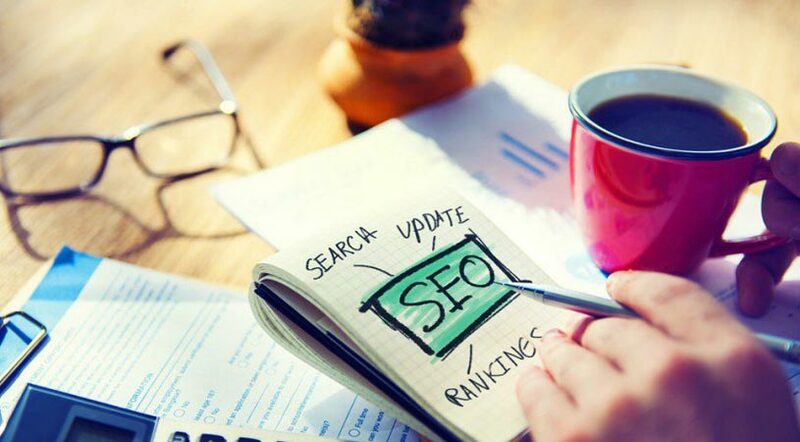 Before going any further, we need to discuss the differences between the two.An SEO consultant is an individual who has expertise in search engine optimisation and has the tools and the skills to help improve the ranking of your website. They can be found in many places online such as their own website, or from freelancing websites like Upwork. You will even find SEO consultants on Fiverr.It's at this point you need to consider the size of budget you have available to hire an SEO consultant and then assess at what level this allows you to employ one. Obviously, someone on Fiverr is going to be a lot cheaper than one who has their own site and works for individual clients for a fee which can run to several hundred dollars.If your budget is tight then cheaper freelance consultants will still be able to give you sound SEO advice, and they can produce positive results. It may worthwhile hiring one with good reviews and feedback to see what difference they make to your rankings. Bear in mind, freelancers on Upwork and Fiverr, rely heavily on their feedback and satisfaction ratings, so they will be very highly motivated to produce good results for you.For those consultants with a premium service and premium price to go with it, it is imperative that you seek out testimonials and reviews from their past clients. If they are as good as they claim to be, they should have no issue with you contacting one or two of these clients to confirm their ability to produce results.